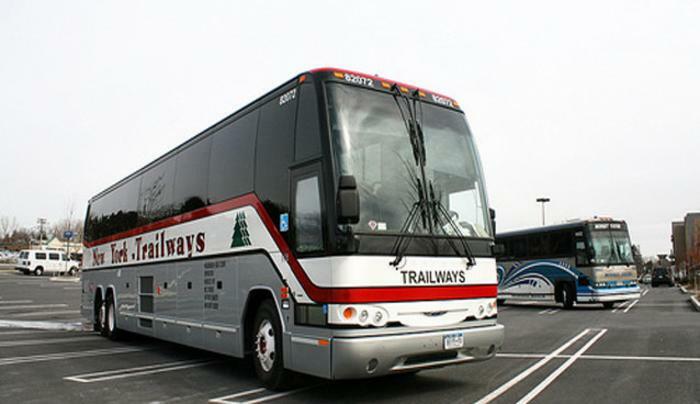 Comfortable motor coaches and friendly staff to accommodate your charter needs. 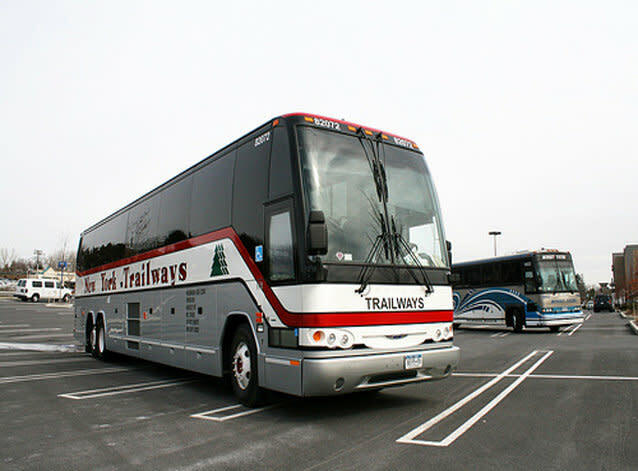 Charters & package tours throughout NYS - customized for groups. Step-on-guides available. This is also our public transportation throughout NYS.